Objectified is a feature-length documentary about our complex relationship with manufactured objects and, by extension, the people who design them. What can we learn about who we are, and who we want to be, from the objects with which we surround ourselves? Through vérité footage and in-depth conversations, Objectified documents the creative processes of some of the world’s most influential product designers, and looks at how the things they make impact our lives. It’s a look at the creativity at work behind everything from toothbrushes to tech gadgets. It’s about the designers who re-examine, re-evaluate and re-invent our manufactured environment on a daily basis. It’s about personal expression, identity, consumerism, and sustainability. On an average day, each human uses hundreds of objects. (Don’t believe it? Start counting: alarm clock, light switch, faucet, shampoo bottle, toothbrush, razor…) Who makes all these things, and why do they look and feel the way they do? All of these objects are “designed,” but how can good design make them, and our lives, better? 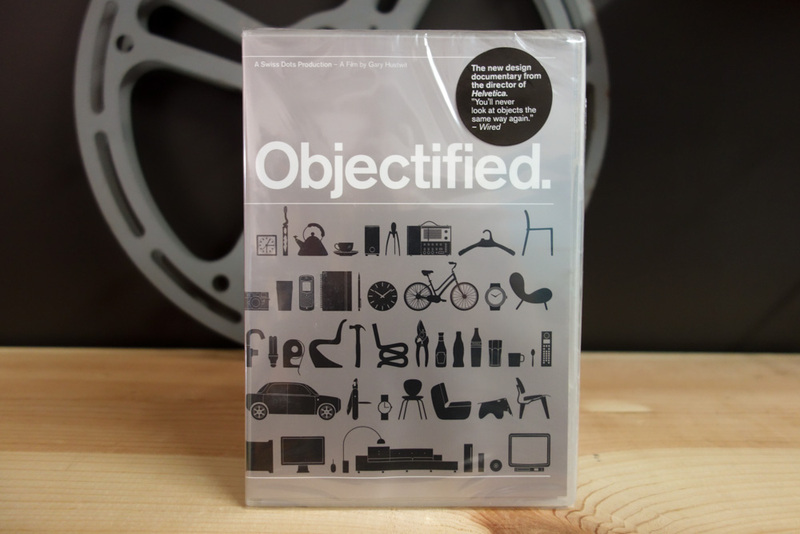 Objectified had its world premiere at the SxSW Film Festival in March 2009, and screened in hundreds of cities afterwards. The film had its television broadcast debut on PBS's Independent Lens, and was also broadcast in the UK, Canada, Denmark, Norway, the Netherlands, Sweden, Australia, Latin America, and other territories.